The Owen 3-Light wall light is an instant conversation piece in your home. 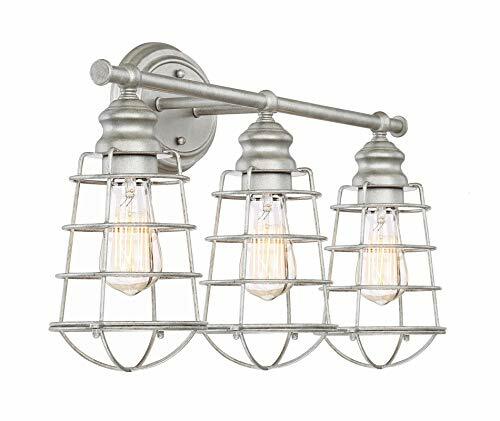 Its Industrial era flair is modeled throughout, with a Galvanized Steel finish and metal wire shade design. When paired with an edison style bulb, the perfect amount of light shines through the vanity, illuminating any bathroom or powder room.